Thatcher View is a superb collection of contemporary retirement apartments contained within the stunning grounds of the prestigious Lincombe Manor Retirement Village. The development provides a concept of living not seen within Torbay. Designed to provide a relaxed, tranquil and hotel like ambience for the over 60’s. The ethos of the development provides a completely independent living or an optional level of care tailored to individual needs. The main manor house is a stunning grade II listed centrepiece for the development offering superb high quality facilities that mimics relaxed holiday style living. 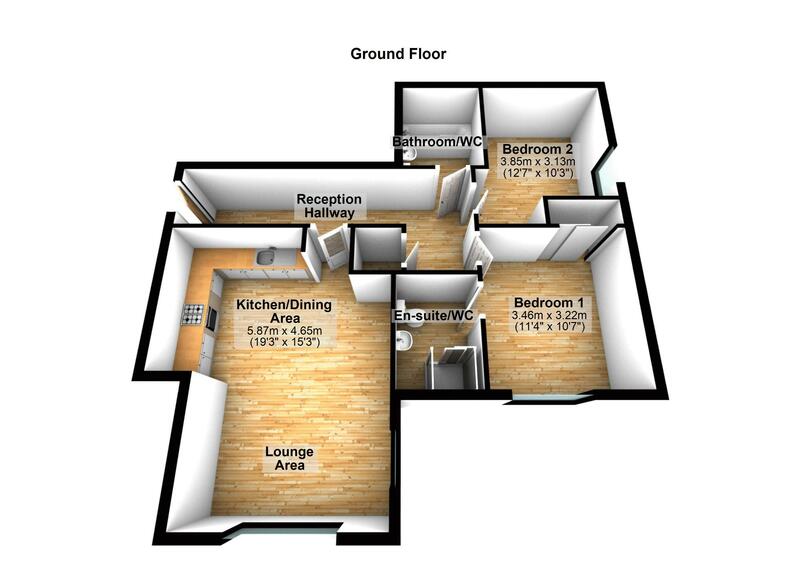 This superbly appointed 2 bedroom retirement apartment has accommodation briefly comprising spacious reception hallway, open plan living area with superbly fitted kitchen with integrated appliances, 2 double bedrooms with master having en suite shower room/wc and balcony enjoying superb sea views, bathroom/wc. 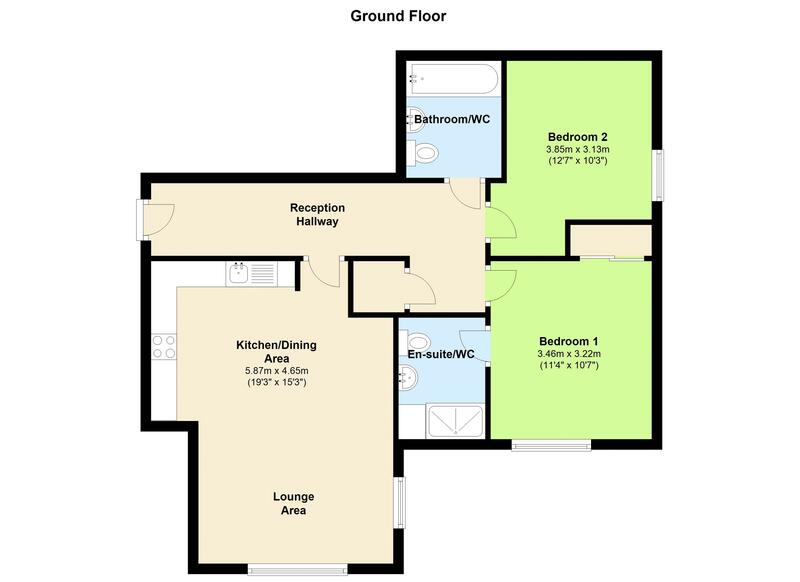 The apartment benefits from double glazing and under floor heating. Outside there is allocated parking for 1 car.